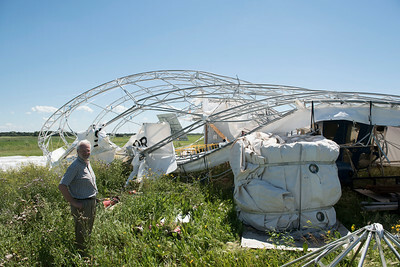 DAVID LIPNOWSKI / WINNIPEG FREE PRESS President of Buoyant Aircraft Systems International Barry E. Prentice surveys damage to a hangar and two airships at St. Andrews airport Thursday July 21, 2016. 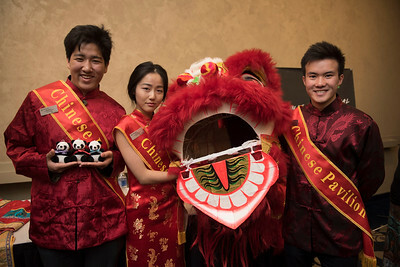 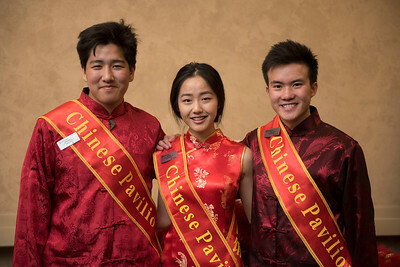 DAVID LIPNOWSKI / WINNIPEG FREE PRESS (L-R) Alex Li, Anna Sun, and Roger Tran are Pavilion ambassadors for the Chinese Pavillion photographed at a Folklorama media call at the RBC Convention Centre Thursday July 21, 2016. 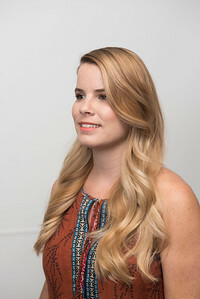 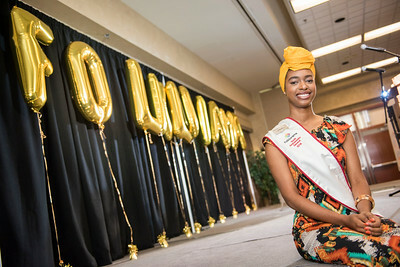 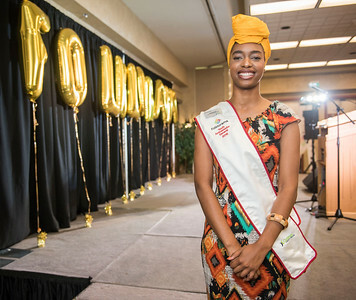 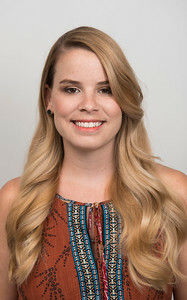 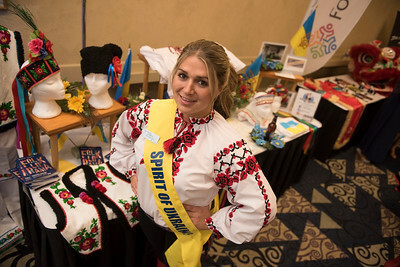 DAVID LIPNOWSKI / WINNIPEG FREE PRESS Danielle Archer is the 2016 Youth Ambassador General and is photographed at a Folklorama media call at the RBC Convention Centre Thursday July 21, 2016. 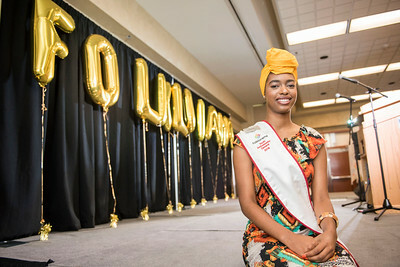 DAVID LIPNOWSKI / WINNIPEG FREE PRESS (L-R) South Sudanese pavilion ambassadors: Rita Kaka , Anak Akeen, Adut Ayob, French Canadian pavilion ambassador Karine Jubinville sample SPAM Musubi from Japanese Pavillion Ambassador Seika Dyck at a Folklorama media call at the RBC Convention Centre Thursday July 21, 2016. 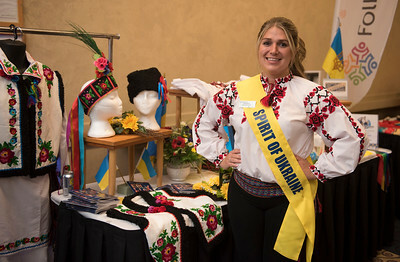 DAVID LIPNOWSKI / WINNIPEG FREE PRESS Nicole Works is an Ambassador for the Spirit of Ukraine pavillion and is photographed at a Folklorama media call at the RBC Convention Centre Thursday July 21, 2016. 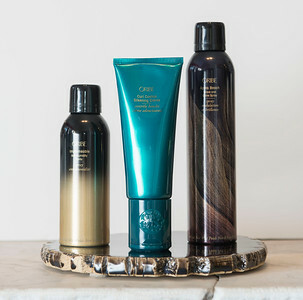 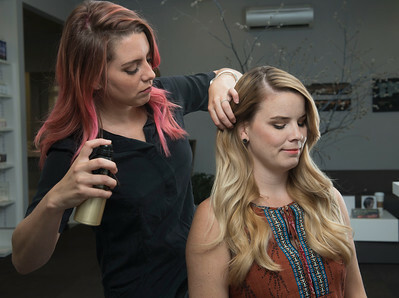 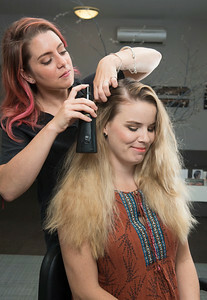 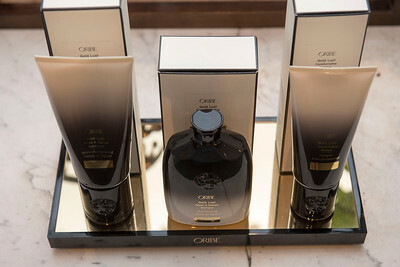 DAVID LIPNOWSKI / WINNIPEG FREE PRESS Britney Robson uses Oribe products to tame frizzy and sun dried hair on model Raechel Warde at Edward Carrier salon Thursday July 21, 2016. 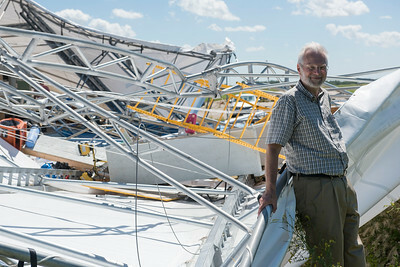 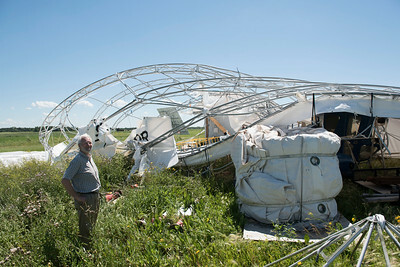 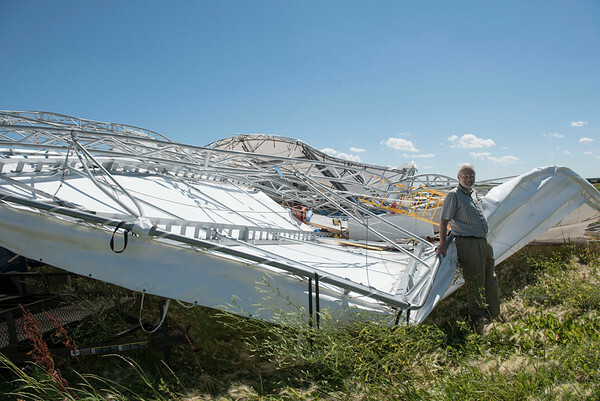 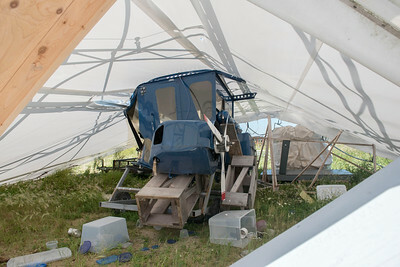 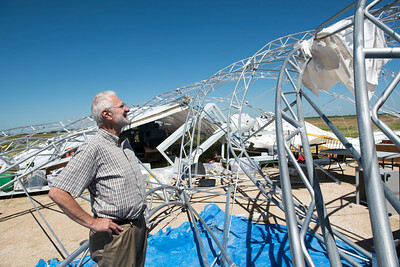 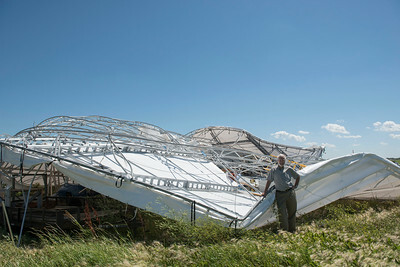 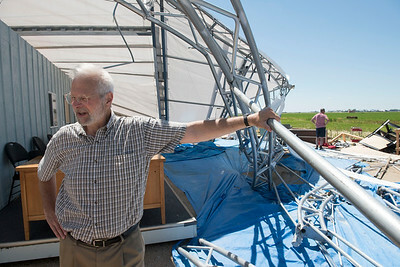 President of Buoyant Aircraft Systems International Barry E. Prentice surveys damage to a hangar and two airships at St. Andrews airport Thursday July 21, 2016.